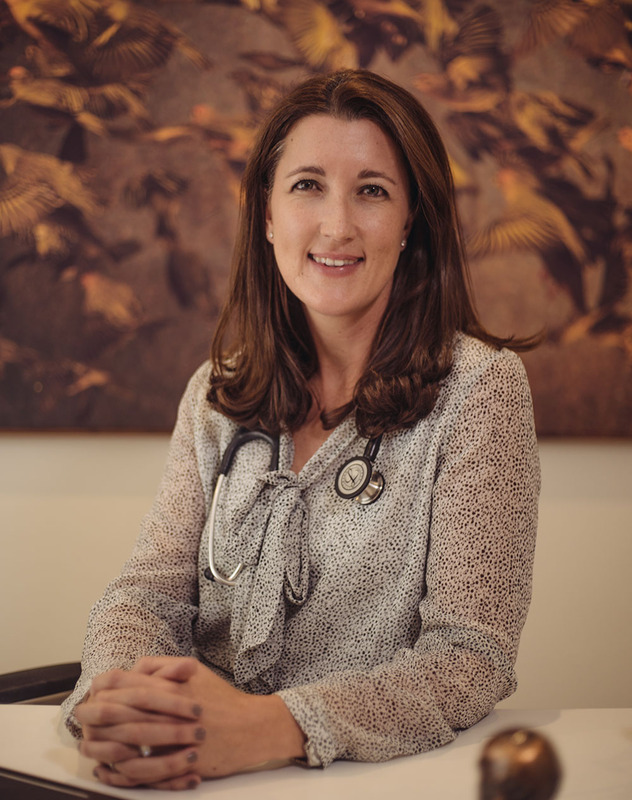 Dr Natalie Wessels began her career at the University of the Witwatersrand in Johannesburg. She obtained her medical degree in 2007 and moved to Cape Town to complete her internship at Groote Schuur Hospital. She then went on to complete her community service at Victoria Hospital in Wynberg, as well as Gugulethu Community Health Centre. Dr. Wessels then worked part time as a Casual Officer at Victoria and Tygerberg Hospitals for 2 years while starting a family. Here, she gained valuable experience in emergency care.During this time she also worked at Tygerberg Hospital Breast Unit, gaining experience in screening and diagnosing Breast Cancer. She started her career as a General Practitioner career at Bergvliet Dental and Medical Centre in 2013 and soon realized that her passion was holistic family healthcare. The practice grew to demand a larger more comprehensive centre, and so Bergvliet Family Practice was born. Natalie is the mother of 2 beautiful children, Georgia and Elizabeth, aged 7 and 5 years old.